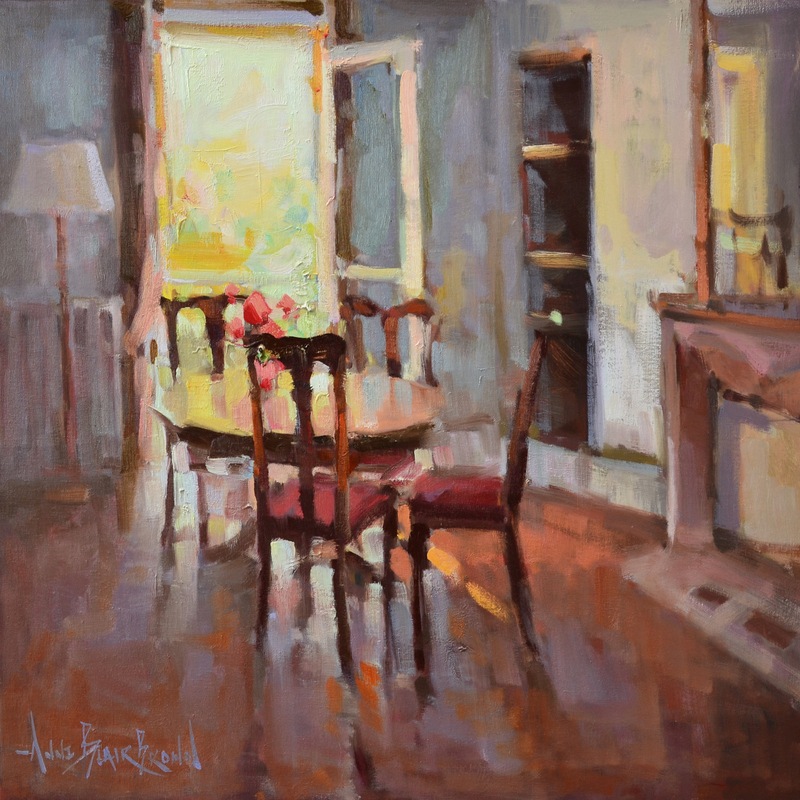 Anne Blair Brown was born in North Kingstown, Rhode Island and currently resides in Nashville, TN. 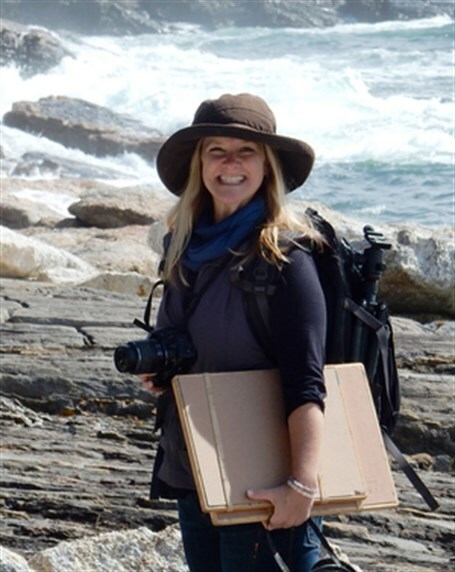 Her work centers on both rural and urban landscapes, people, and interior spaces. 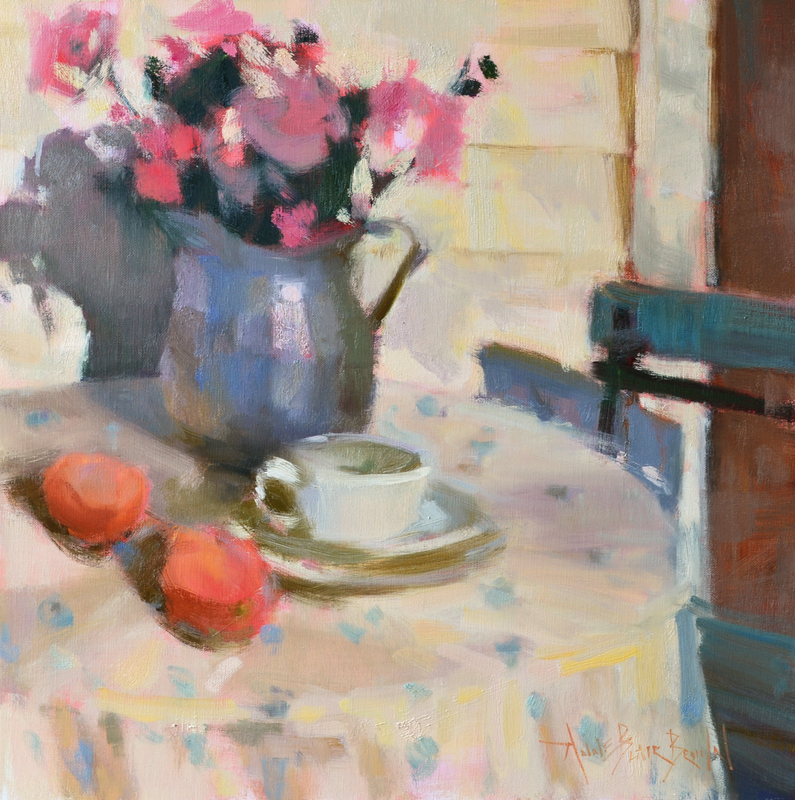 While she enjoys the quiet solitude of her studio, she delights in painting on location. 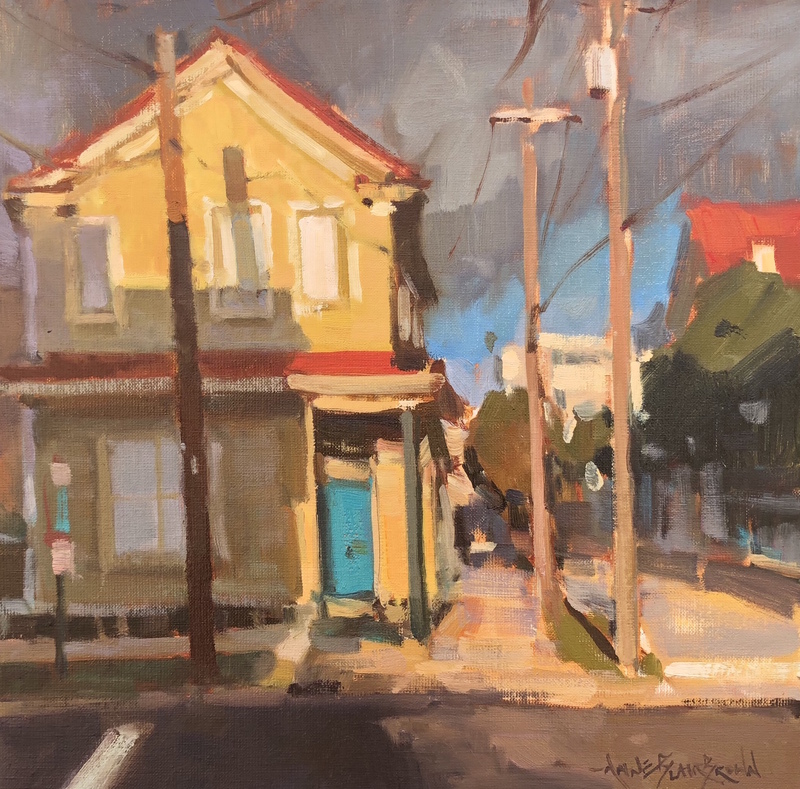 Brown says, "Painting from life creates an intimacy with the subject that I just can't get from a photograph, and it heightens my sense of spontaneity. 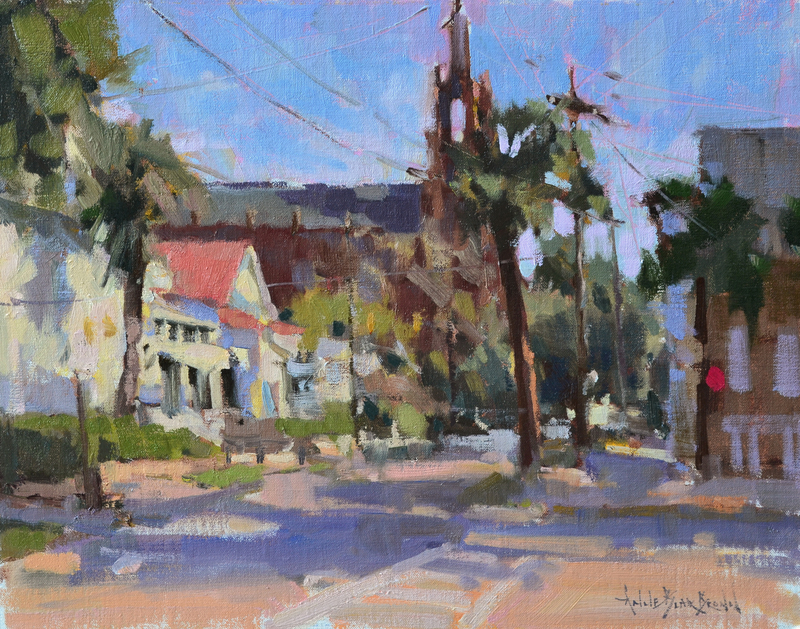 That energy is translated to the canvas in and out of the studio." 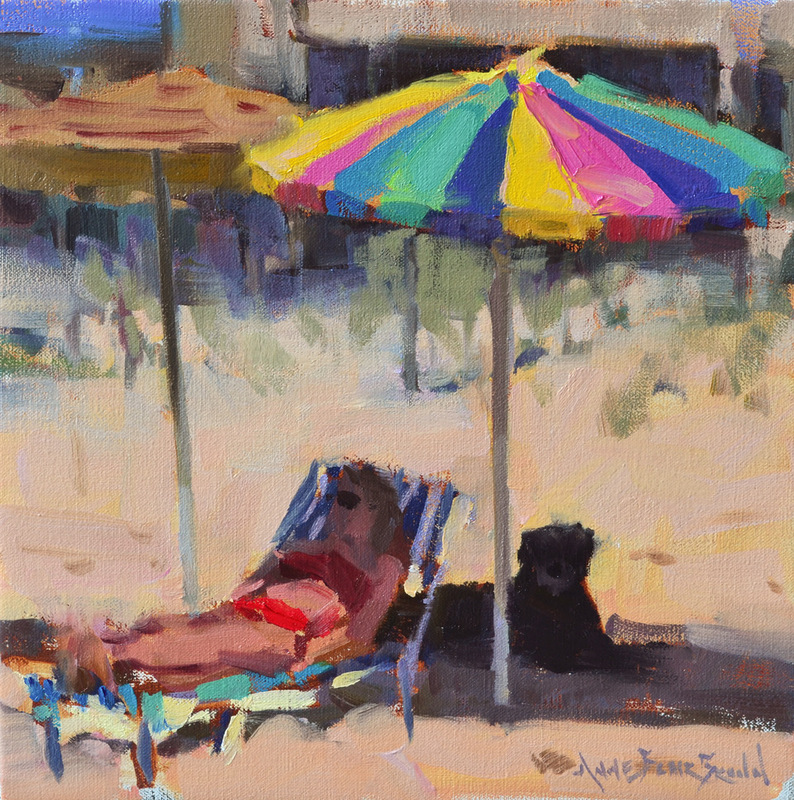 Anne Blair Brown is past president of the Plein Air Painters of the Southeast and a Signature Member of both The Oil Painters of America and the American Impressionist Society. 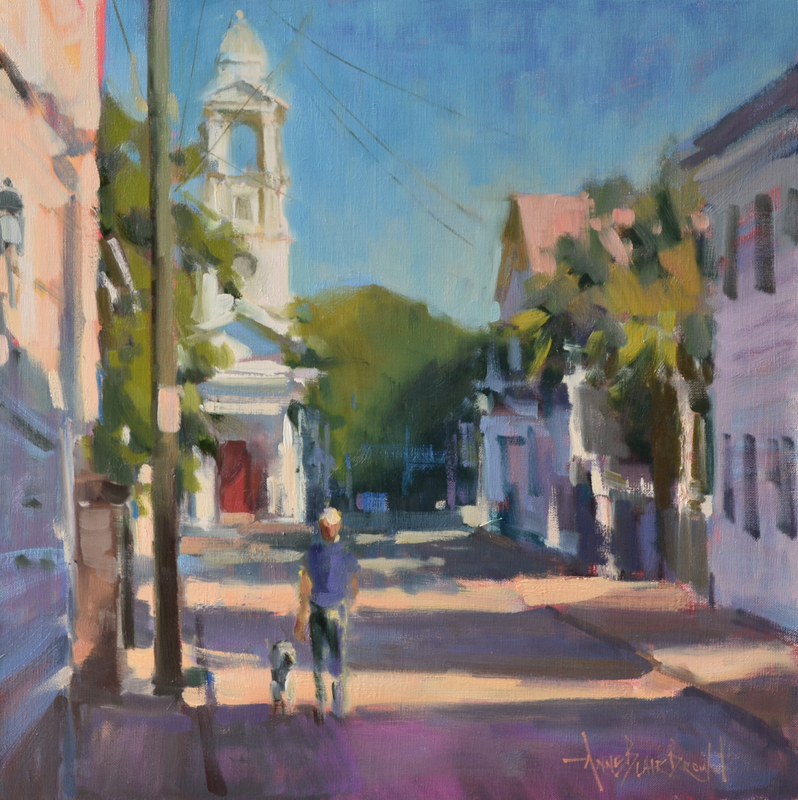 She is also an active member of The Cumberland Society of Painters and The Chestnut Group, a nonprofit group of artists dedicated to preserving endangered ecosystems, historic locales, and aesthetically and environmentally significant places.